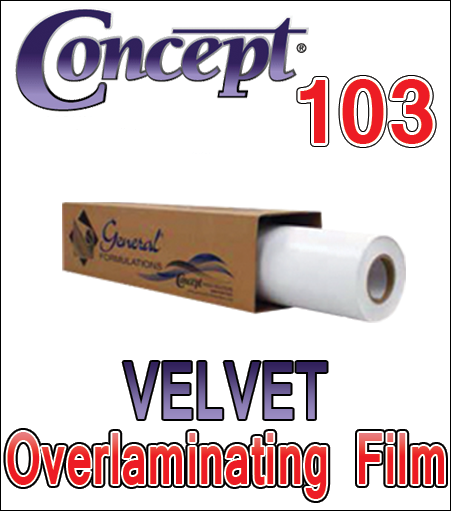 General Formulations® Textured Overlaminating Film is a pressure sensitive 5.0 mil velvet/very fine matte polycarbonate film with the optically clear RD-60A, permanent acrylic adhesive on a 1.5 mil polyester film liner. This polycarbonate film offers protection from abrasion, moisture and other environmental exposures. 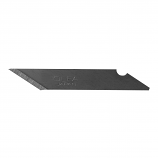 It is laminated by the cold laminating process without the addition of heat.